عندما تزور بروناى, ستشعر أنك في بيتك في Comfort Hotel Townhouse Burnie الذي يقدم لك إقامة متميزة و خدمات عظيمة. يقع مركز المدينة المثير على بعد 2 km فقط. سوف يعشق النزلاء موقع هذا الفندق، فهو قريب من أهم المعالم السياحية في المدينة كمثل Burnie Regional Museum, The Hidden Fox, Burnie Regional Art Gallery . إن حسن الضيافة والخدمات الراقية التي تعرف بها Choice Hotels تغني تجربتك في Comfort Hotel Townhouse Burnie. يمكن لضيوف الفندق الاستمتاع بالميزات التالية على أرض الفندق: واي فاي مجاني في جميع الغرف, واي فاي في المناطق العامة, صف السيارات, خدمة الغرف, مطعم . تتضمن كل غرف النزلاء وسائل الراحة والتسلية المصممة خصيصاً لضمان الراحة القصوى للضيوف. يمكنك الاستمتاع بالأجواء المريحة التي تقدمها مركز للياقة البدنية, مسار جولف - ضمن 3 كم طوال النهار. استمتع بخدمات لا يعلى عليها وعنوان ذو اعتبار في Comfort Hotel Townhouse Burnie . We enjoyed our night in this hotel. It was not expensive and the free wifi was a bonus. Close to shopping centre and city was another advantage. Free parking was avaialble. Centrally located, reasonably priced and the size of the evening meal was great value for money. 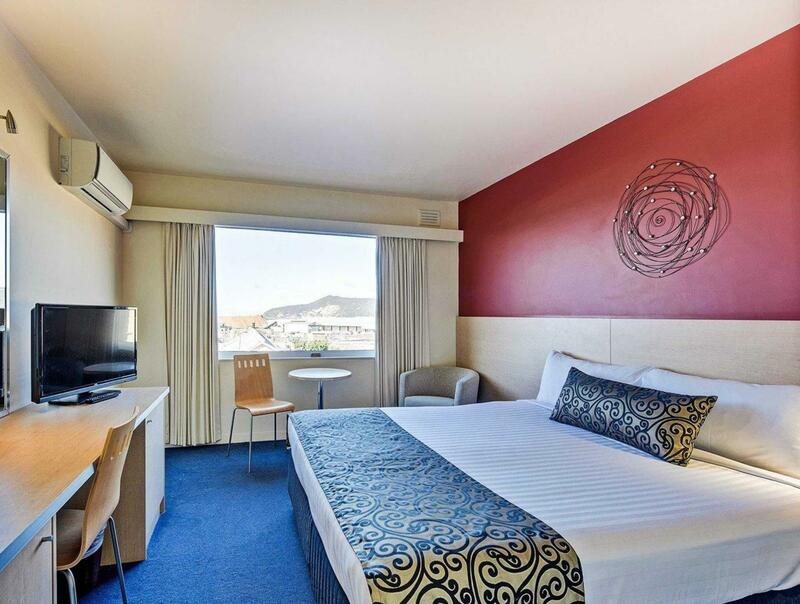 Convenient to the shops, beach and local attractions. A basic room but adequate clean facilities. I had a pleasant stay. Room was clean and good. Overall satisfactory. Quiet area, clean room and friendly staff. Hotel was all I wanted for a one night business stay. Enjoyed the stay have been here many times now, Staff were very friendly & very receptiive to all requests. Service within easy walking distance, lots of options for meals & dinning out. Clean city centre with friendly staff. Friendly, welcoming staff. Adjacent parking. 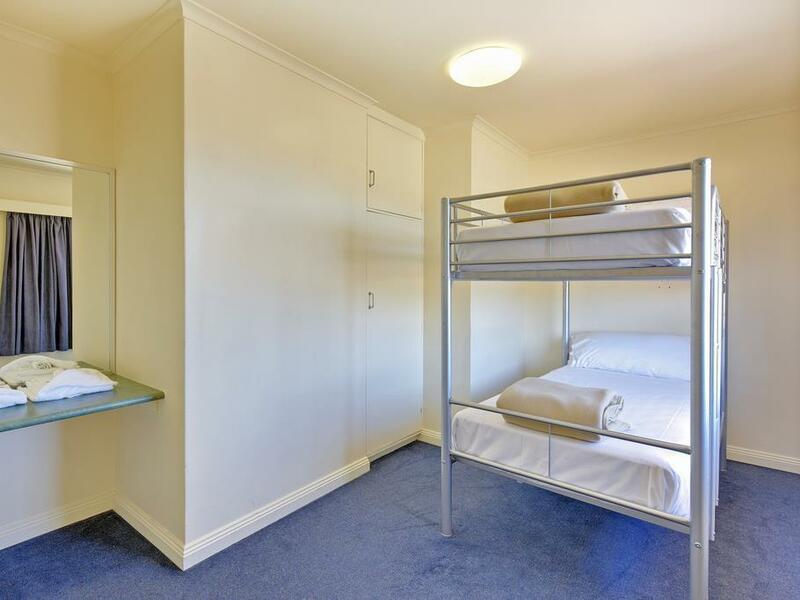 Walking distance to city centre. This was a trip down memory lane for us so we were very happy to stay at one of our old haunts. Thankfully it has had a quite adequate makeover since 1969. Our stay was over the Easter break so most of the bars/breakfast etc. were closed (quite reasonably so)but the reception staff we met were very helpful and attended promptly to any requests e.g. for a working iron. Not flash, few facilities (e.g.swimming pool/gym) but comfortable. A very welcoming greet from the lovely staff. Although the resturaunt was about to close, they stayed open so we could get a meal, and what a lovely meal. All the staff were friendly and welcoming. Central of burnie town. The hotel staff is freindly and kindly. There is clean room near the sea. This is a comfort inn hotel and was very well looked after. the staff were very helpful and went beyond their duty to help. Planning to see the Nut at Stanley, Cradle Mt then driving to Launceston, so we chose this place as its location is convenient.